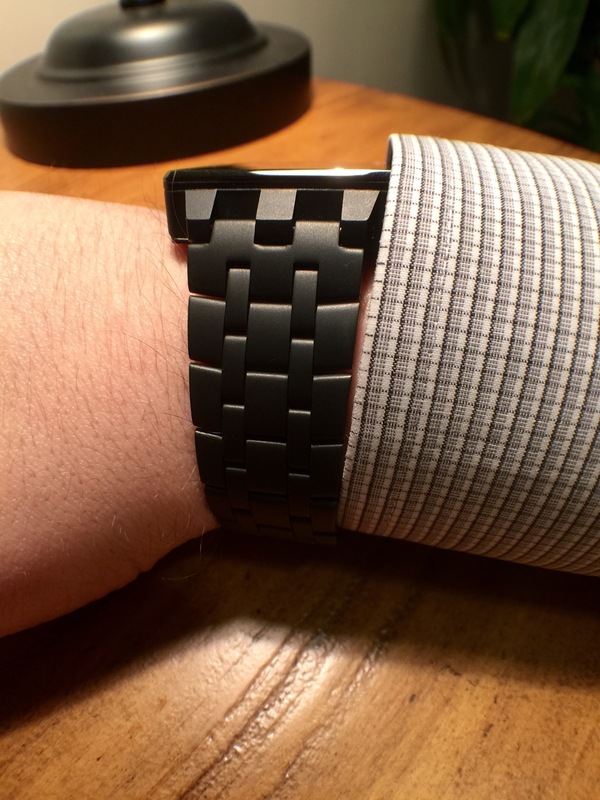 Looking for some accessories or third party replacement bands for your Pebble Steel? We've got you covered. Luckily there are more than a few options available out there for 3rd party straps and bands that you can easily swap out that aren't very expensive either. The best part about the Pebble and why we think it's the best smartwatch because how cheap it has now become (On sale at Amazon!) while it's still fashionable and becoming a classic smartwatch. You have two steel bands available for the Matte Black color and both of them are different in their own ways. 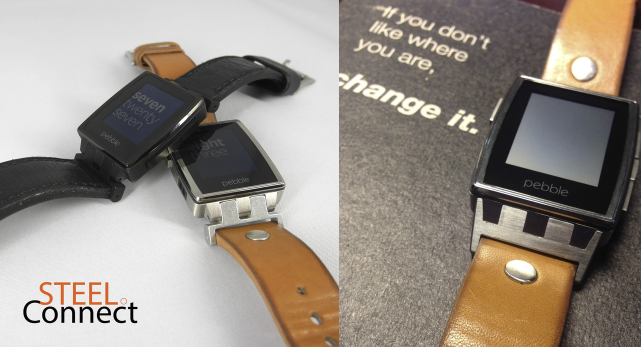 Below, on the left is the replacement band made by Pebble and on the right is the Kreisler Tech band. 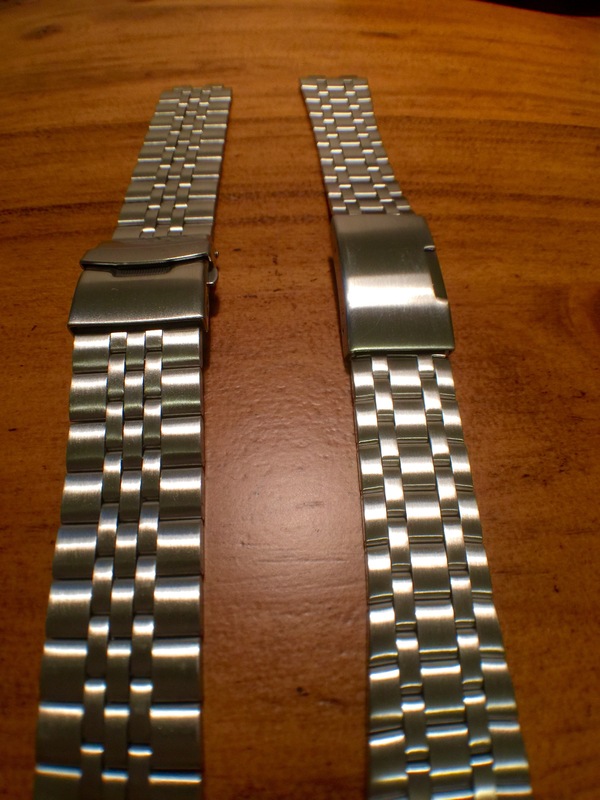 Similarly for the stainless steel silver model we also have two options for bands that are also made by Pebble and Kreisler Tech. 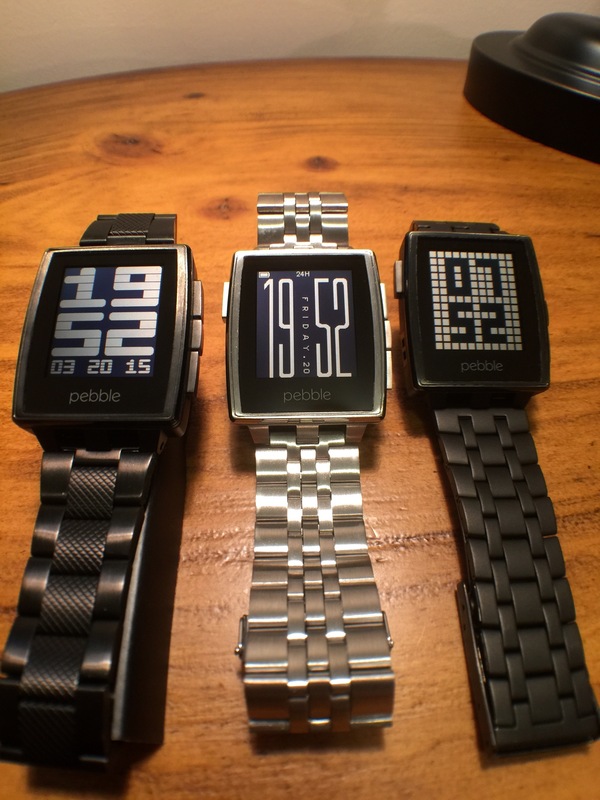 Below you see the original Pebble steel band, which is an excellent option for the Steel. While it certainly is a little bit more expensive than the Black matte version, this band is actually superior and well worth the money. Many owners of the Moto 360 also choose to use this band because it looks and feels great on the wrist. The second aftermarket band for the silver steel is the Kreisler tech and it's certainly wider, thicker and heavier than the one Pebble offers. If you have a larger sized wrist then this one will definitely be for you. Below, you can see the difference in the size of the links from each band. 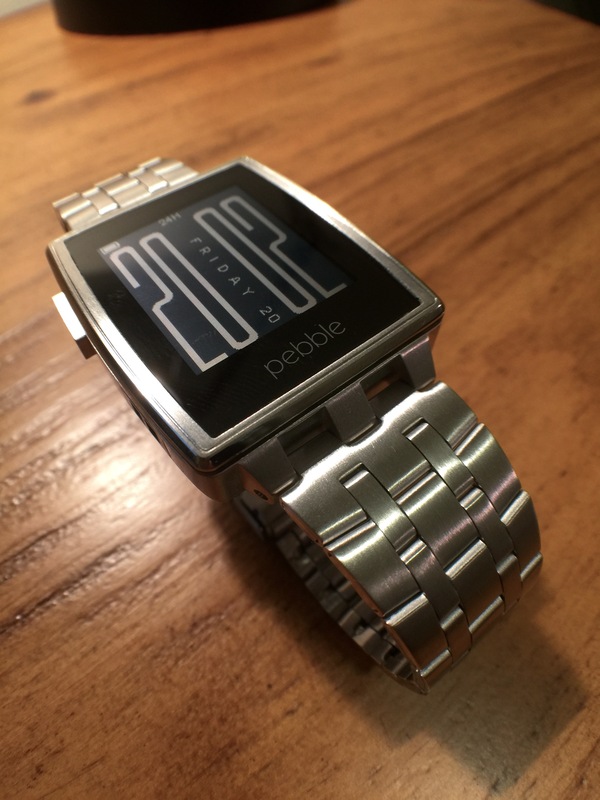 You can see the original pebble band is much thinner and also has a shiny finish on the sides, versus the Kreisler tech is much larger and less shiny. 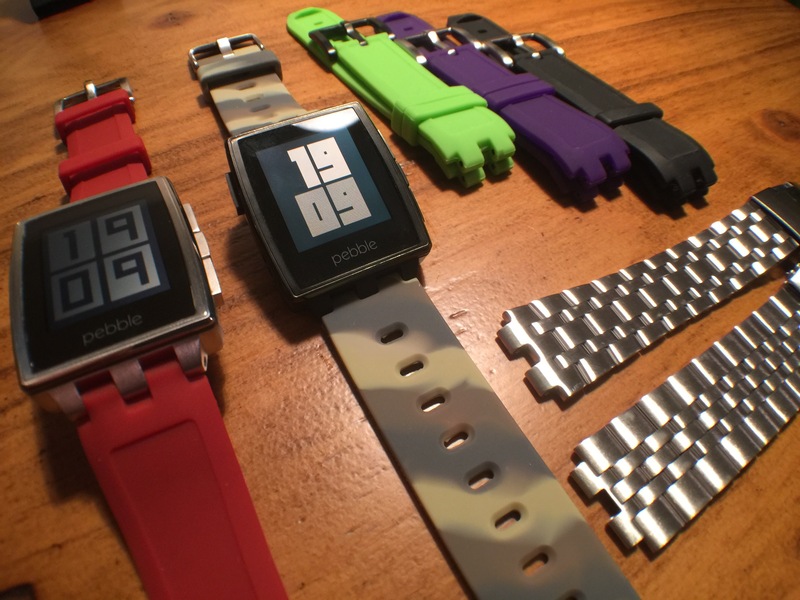 We highly recommend the Silicone bands made by Clockwork Synergy for the Pebble Steel. These straps are well constructed, feel soft to the touch and they are comfortable to wear. If you plan on wearing your Pebble Steel when you sleep to track your sleep habits, these straps are perfect. Since the Pebble Steel is totally waterproof this is the perfect band so you can wear it while you swim or shower. They are available in 10 different colors and are only $18. If you're looking to add some class to your Pebble Steel, the crocodile leather from Clockwork Synergy are your best option. Each Watch Strap has Croco Grain leather on top, with a Sweat Resistant Leather Lining on the bottom. 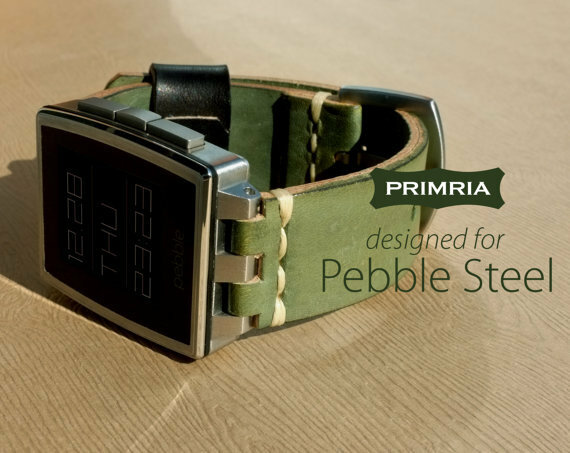 The straps have added tubes in each band that will provide additional safety and security, so that the band will stay attached properly to your Pebble Steel. Shank’s simple bold design dresses up your Pebble Steel, and Shank’s silicone construction has a more rugged and athletic look and feel than either leather or metal. And of course it’s waterproof, too. The Shank strap is a little bit thicker and wider than the silicone straps offered by Clockwork Synergy. If you have bigger wrists and looking for a silicone strap, this might be the right one for you. 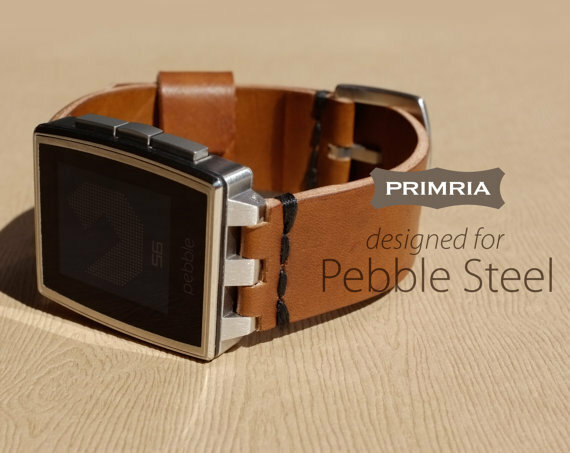 This PRIMRIA leather watchband is special designed only for Pebble Steel watch, giving a new premium feel to your Pebble Steel. Each band is carefully hand-cut, and conditioned from highest quality full-grain, vegetable-tanned leather. The stitching is made by heavy duty waxed thread. The leather band with black stitching works perfectly with the Pebble Steel Black Matte. The strap is very comfortable, easy to put on and fits perfectly. 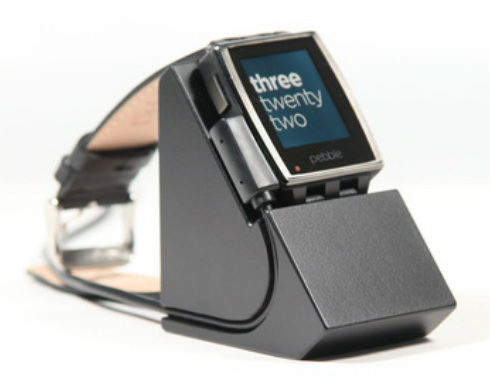 The Wedge dock is the perfect charging station for the Pebble Steel smart watch. Handmade from solid wood, it cradles your watch without needing to be strapped or adjusted. 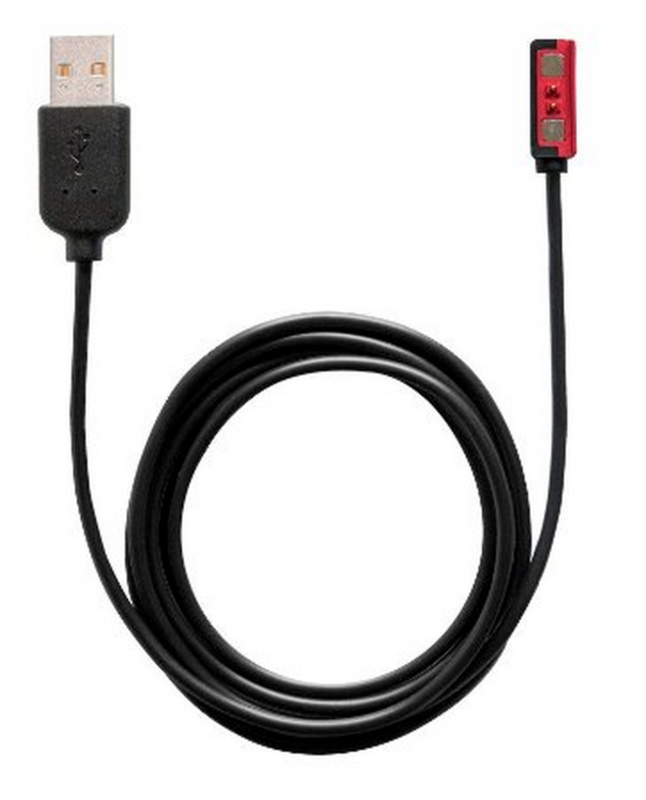 Your charging cable is secured in place and allows you to slide the pebble directly on the charger. The design accommodates a wide variety of bands and is available in Black, Natural Stained Oak, Chestnut Stained Oak, or Glossy Red. Don't forget an extra charging cable for your dock! One of the downsides of the Pebble Steel is that there are only a select few bands and straps available due to the unique design. These little adapters will attach to the pebble steel and allow you to use any 22mm band or strap available. The possibilities are endless! Now that you have your new watch and customized it with a new band, it's time to protect your investment. Especially the screen since you don't want to scratch it. The screen is easy to install, fits perfectly on the screen; you can barely even tell where the edge of the protector is at all. It's perfectly clear and does not reduce clarity of the screen, no bubbles and also includes lifetime warranty! 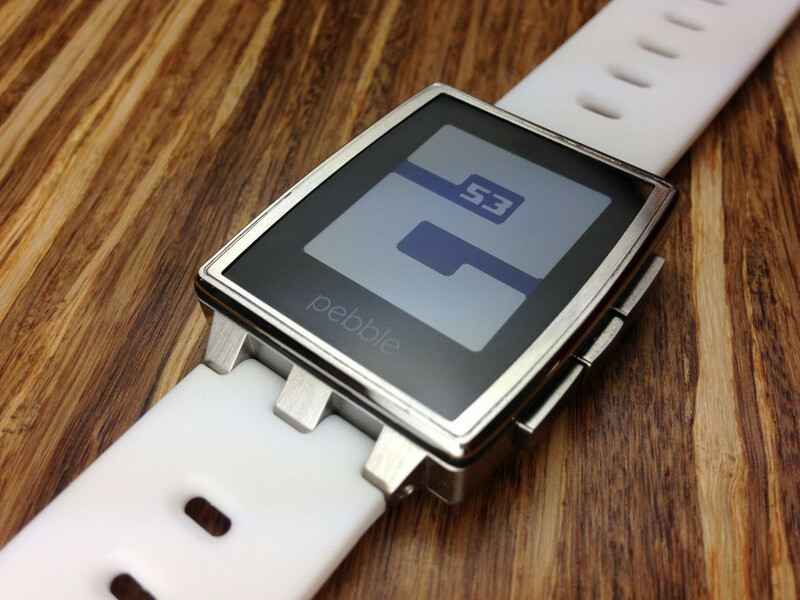 This custom decal offers Stylish Protection for your Pebble Steel without the bulk of a case. It feature an Antimicrobial Coating and has a fine powder coated, light sand grit matte industrial finish. 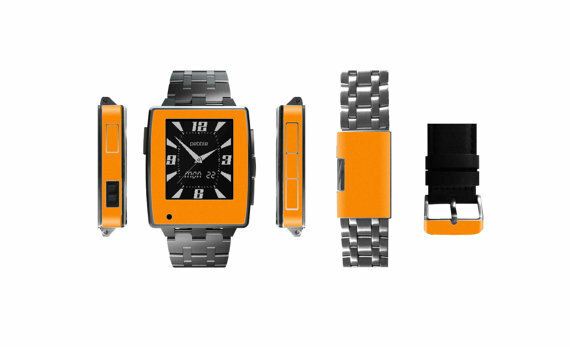 It's great to protect, cover scratches, give your Pebble Steel a cool new look. It also comes in a pack of 3 for only $9.99. There are a variety of different colors to choose from as well!